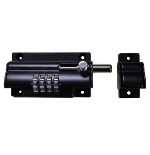 Lockey 2835 Keyless Mechanical Digital Spring Latch Door Lock is a bump proof, pick proof, mechanical keyless door lock that does not require wires, batteries or electricity. 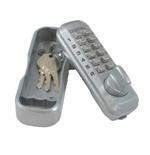 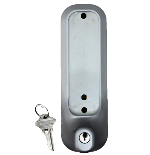 This lock does have a lever handle on the outside and inside and is ADA Compliant. 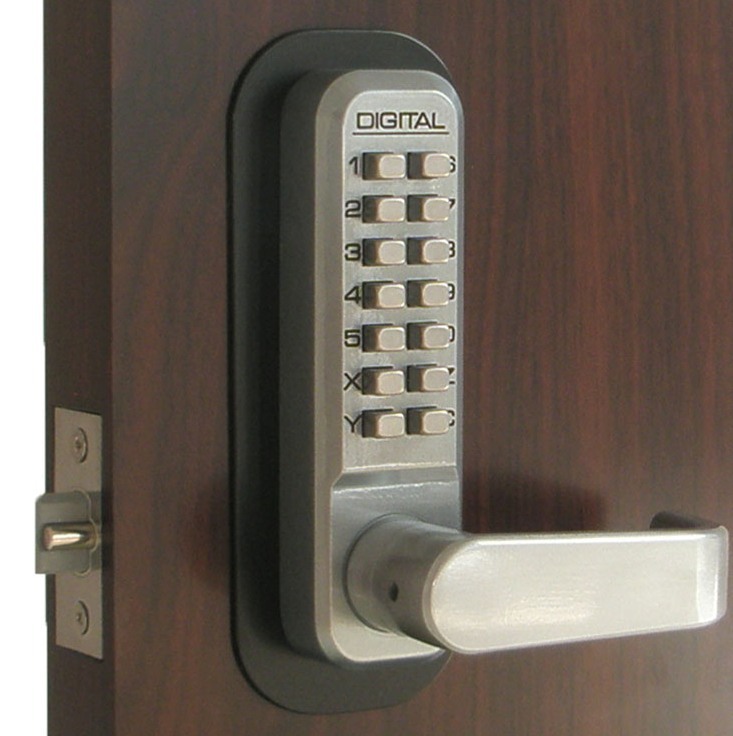 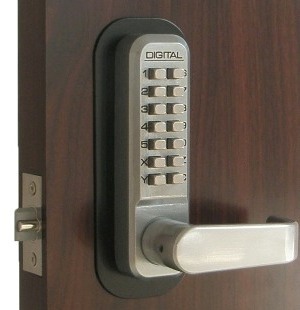 This lock can be set to lock everytime the door closes or can be set to remain in the unlocked position with the passage function. 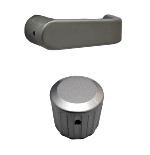 The passage function will allow the spring latch to move in and out freely as the handle is used to open or close the door. 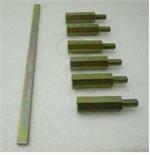 TEFLON coated and made especially for salt water environments. 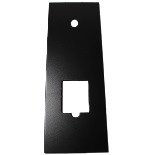 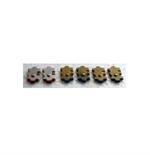 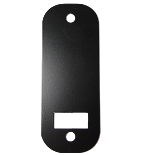 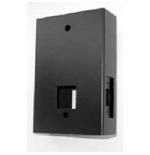 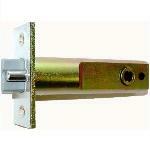 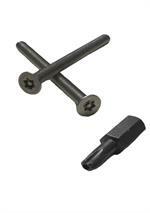 Use for home entry, office entry, garage doors, gates, cottages, warehouses, delivery doors, etc.